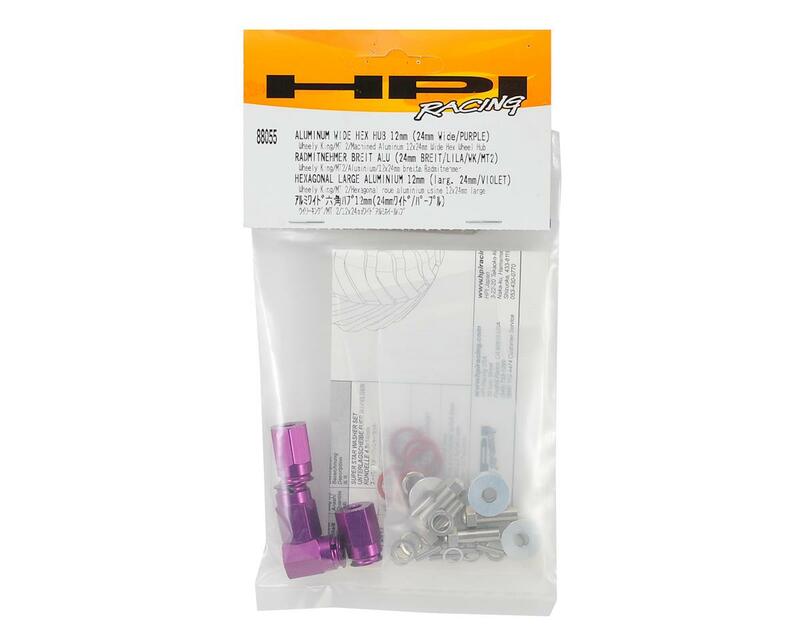 This is an optional HPI 12mm Aluminum Wide Hex Hub for the RTR Wheely King 4x4. 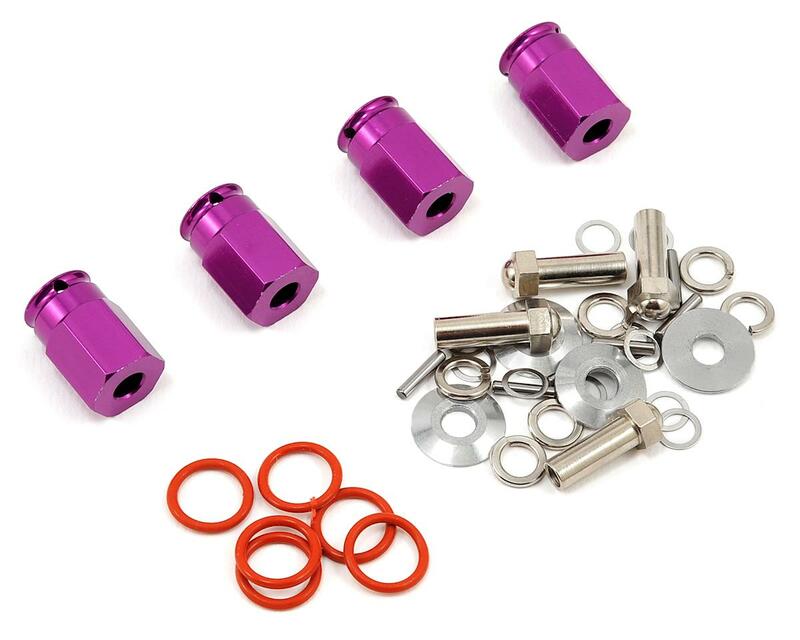 With this kit you can instantly add 24mm of width to your machine, replacing the stock hex hubs on either the Wheely King or the Nitro MT 2. This gives you 1 inch of extra width on either side for increased stability and traction.